From Louisville to Lexington and all cities in between, we have real estate listings, information for home buyers and sellers, and much more. 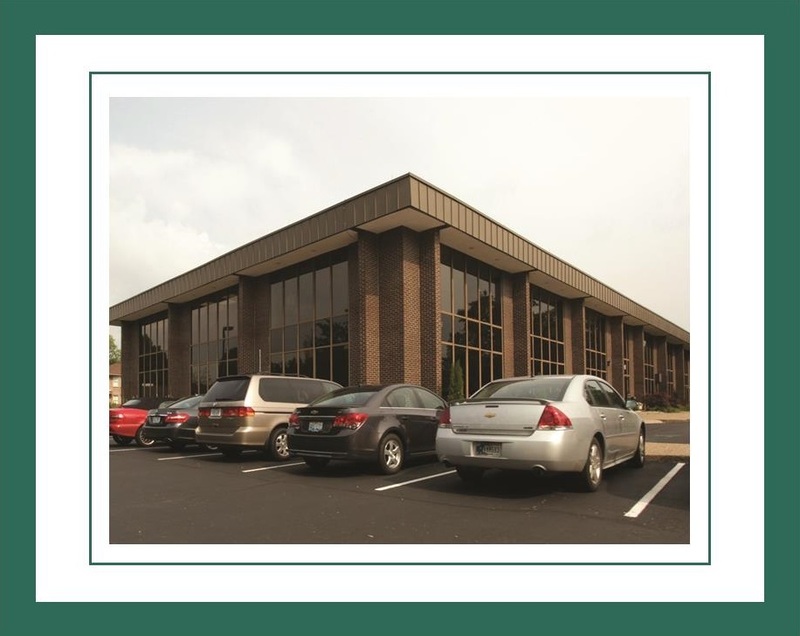 With our knowledge of the central Kentucky area, brings enthusiasm, teamwork and experience you can lean on. Vicky Bouchard is an excellent REALTOR, the type of employee that you build a successful business with. Vicky went above and beyond our expectations and she deserves high praise! Not only did Cindy help me get approved for my very first home, Cheryl helped my daughter get her very first home as well as my best friend! Working with the staff is always pleasant. 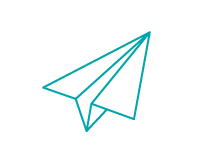 Getting approved was so fast and easy and even when there was a "snag" here and there, they were right there to ease our minds and give us advice. Exit Realty was definitely the right choice for us when we were ready to buy. Amazing!! Chance Clark was my agent an from day one he helped answer any question we had. Not only did he put in the hours of hard work from open house to private showing, Mr.Clark walked the neighborhood to get the sell out by word of mouth also. It worked!!! From speaking to Chance to day I signed papers to sell my house at closing only took us 44 days! 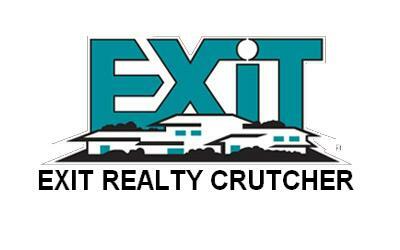 I just can't say enough , so again thanks Exit realty Crutcher, an especially Chance Clark. 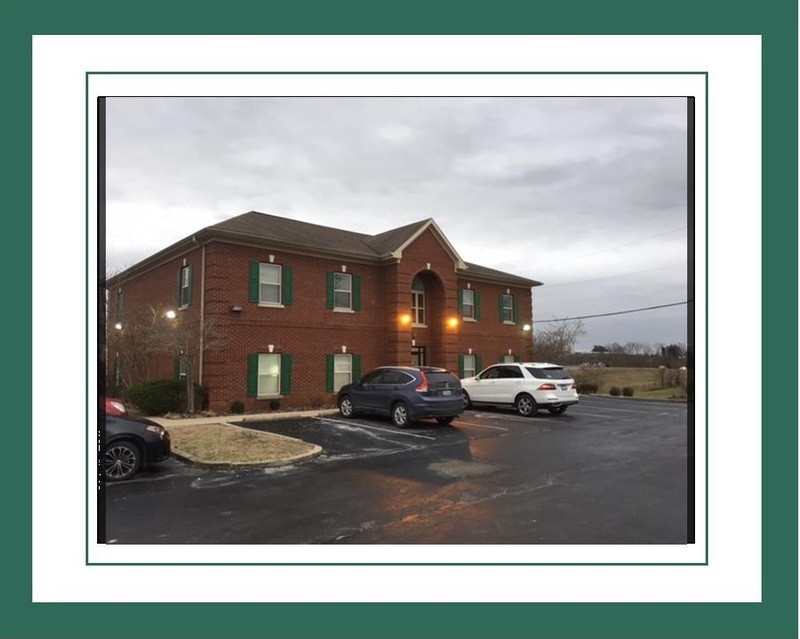 Sheryl and Exit Realty helped me sell my house in Lawrenceburg quick and easily. Sheryl is a wonderful agent who cares for her customers and takes the concerns they have to heart. I would recommend Sheryl or this agency to anyone and I am glad I choose their services! My new husband and I gave Cindy and her staff triple duty - sell 2 and find 1 we could buy together. 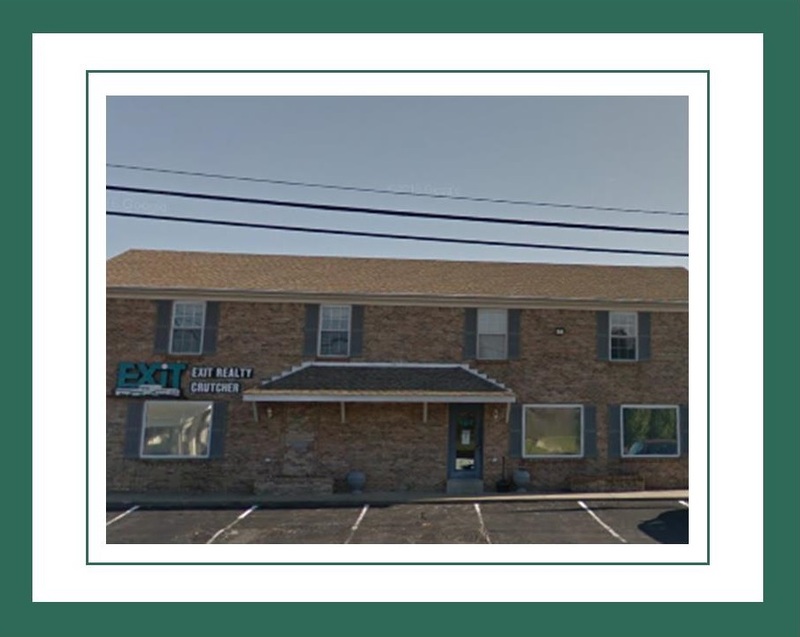 The entire team worked extra hard and got all 3 tasks accomplished in less than 6 months, I highly recommend Exit Realty!